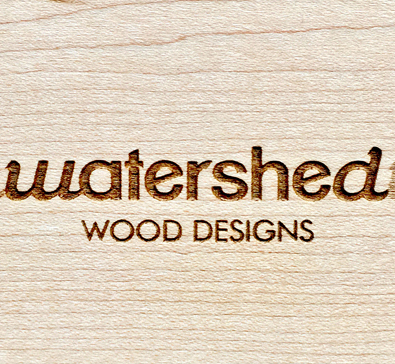 Watershed Wood Designs | Halifax Seaport Farmers' Market Ltd.
Watershed Wood Designs is based in Halifax, Nova Scotia. We make creative wood products for your home and business, using East Coast hardwoods like maple and birch. Our boards and coasters are laser etched with designs inspired by the oceans and forests of Atlantic Canada.